The 2015 Nebraska Unicameral session is in full swing and all bills have now been introduced for a total of 663 bills. 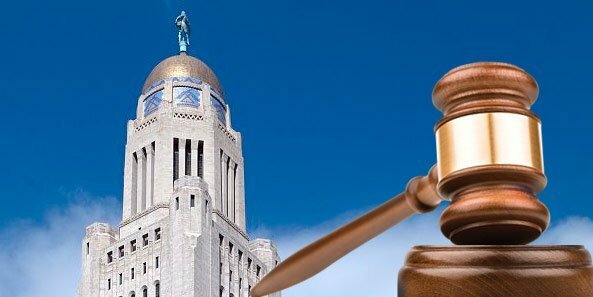 The Nebraska Association of Commercial Property Owners (NACPO) is monitoring, supporting or opposing 57 of these bills. Every year certain Nebraska state senators raise objections and criticisms about the use of Tax Increment Financing (TIF). This year is no different. There are currently three bills (LB 238, LB 540 and LB 596) that restrict or eliminate provisions for TIF. The other issue that continues to come up is reducing agriculture land valuation percentages below the current 75 percent. There are three bills this session (LB 178, LB 293 and LB 350) on this issue. The bills on both of these issues are being opposed by the NACPO. John Dickerson at 402.778.7521. John is the current President of the Nebraska Association of Commercial Property Owners.